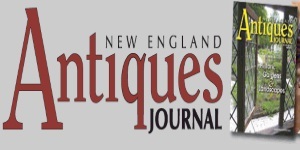 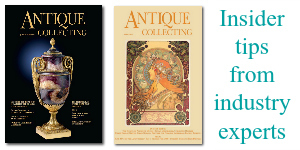 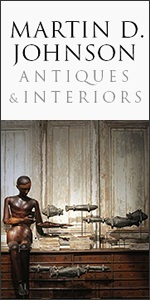 Suffolk The quintessential British publication for antiques enthusiasts and collectors. 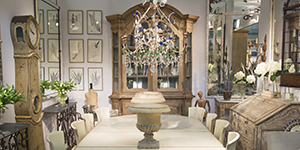 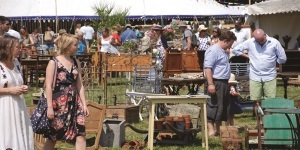 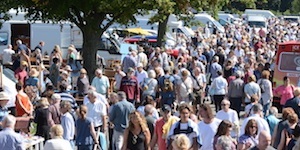 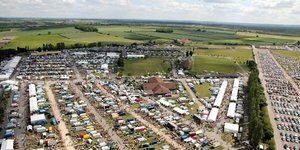 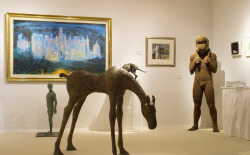 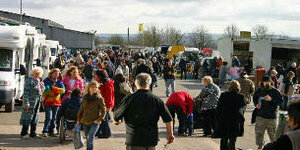 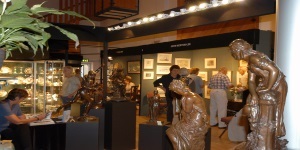 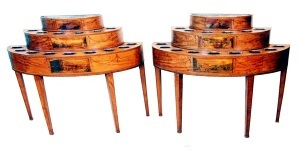 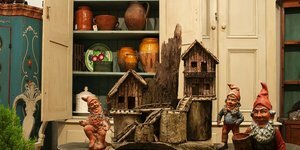 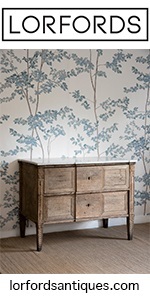 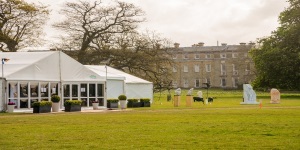 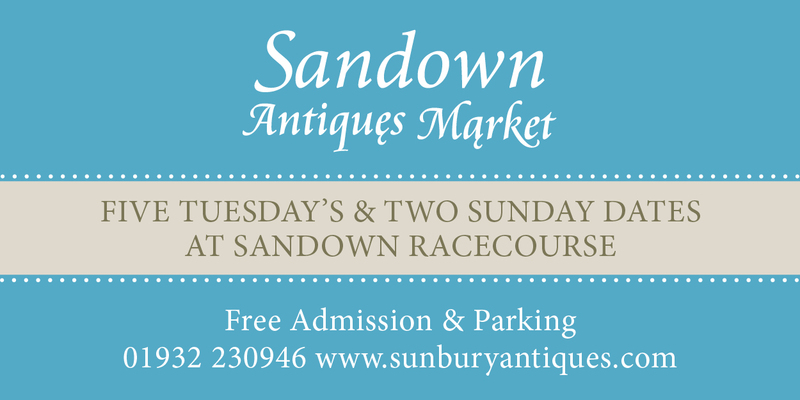 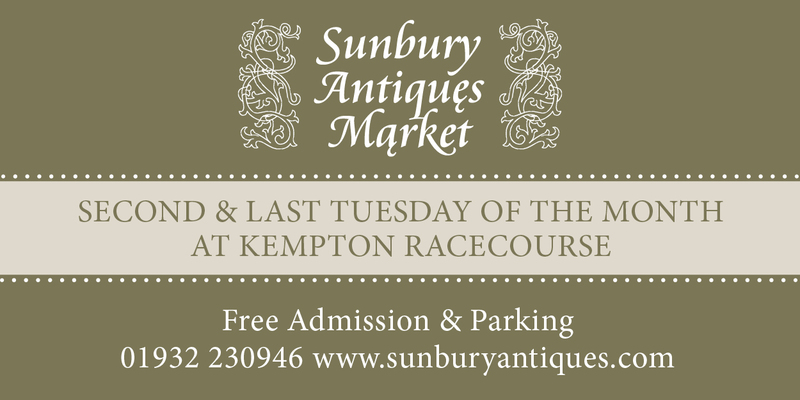 Ardingly, West Sussex Ardingly International Antiques and Collectors Fair is a truly cosmopolitan antiques event. 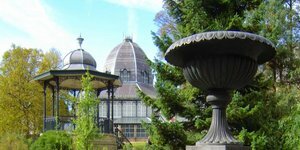 Buxton, England Attracting visitors from all four corners of the world! 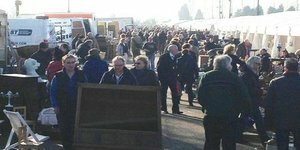 Surrey An online auction platform that allows anyone to bid at traditional UK auctions from anywhere. 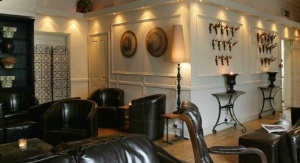 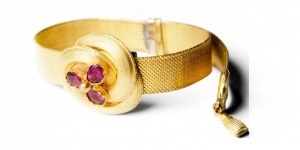 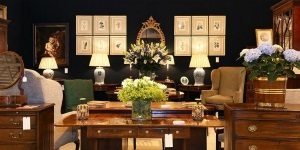 London, England One of the best ranges of fine antiques and antique jewellery in the UK. 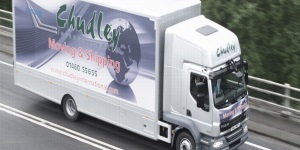 Taunton, England We are market leaders in International removals, relocations & shipping. 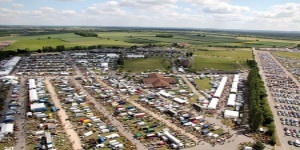 Collingham, Newark Some of the Midlands' most popular fairs, both for stallholders, overseas trade and visitors alike. 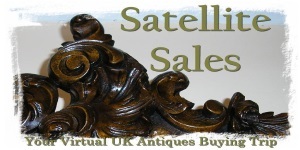 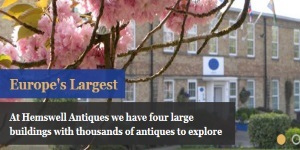 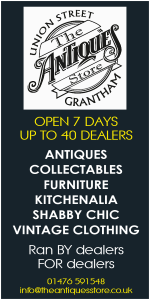 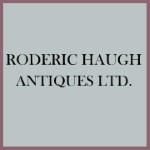 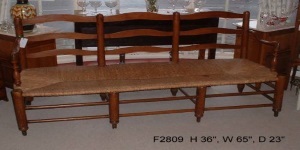 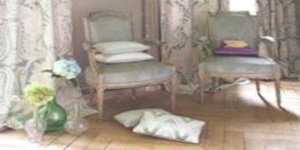 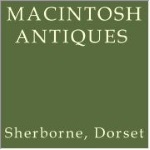 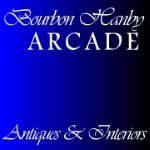 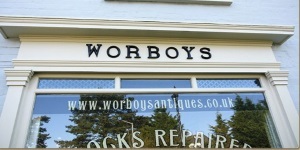 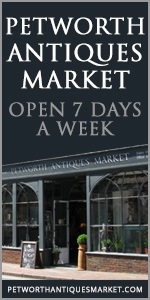 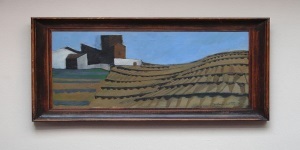 Newark, UK For quality antiques in amazing quantity, look no further! 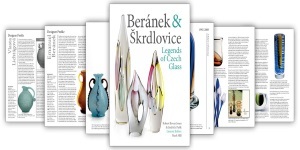 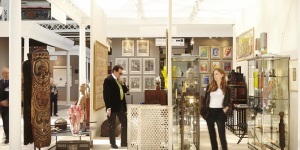 Birmingham, UK The National Glass Fair is Britain’s leading antique and collectable glass fair. 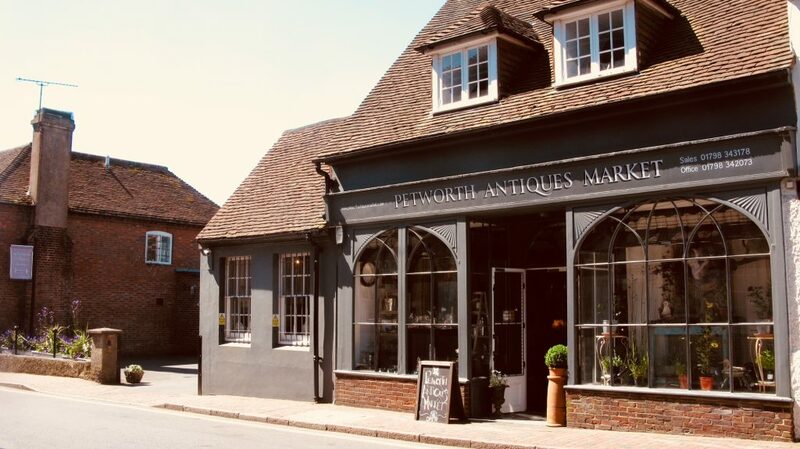 Petworth, West Sussex Petworth Antiques Market hosts an abundance of antique talent all under one roof. 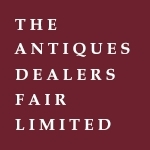 Bedfordshire, England Established for 35 years S & S Timms , BADA & LAPADA members. 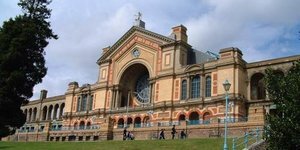 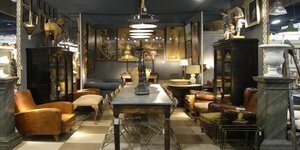 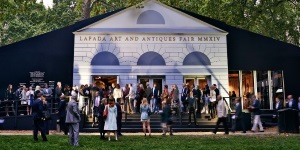 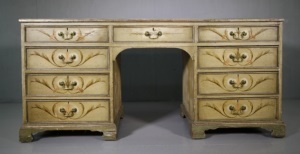 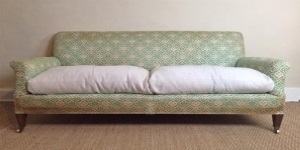 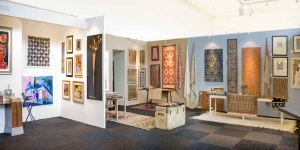 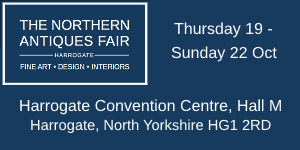 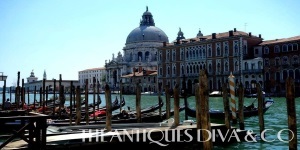 London, UK Held 3 times a year, the first event to specifically unite the antiques and interior design trades. 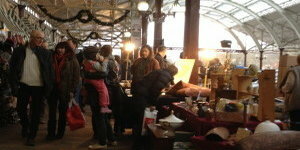 Bath, England Free entry, large undercover markets Bath and London Vauxhall - great prices and great traders!